Owing to our huge logistics network, timely delivery of the placed orders is always executed! We are a quality conscious company and thus, we make certain that the quality of our product basket is superior and excellent. 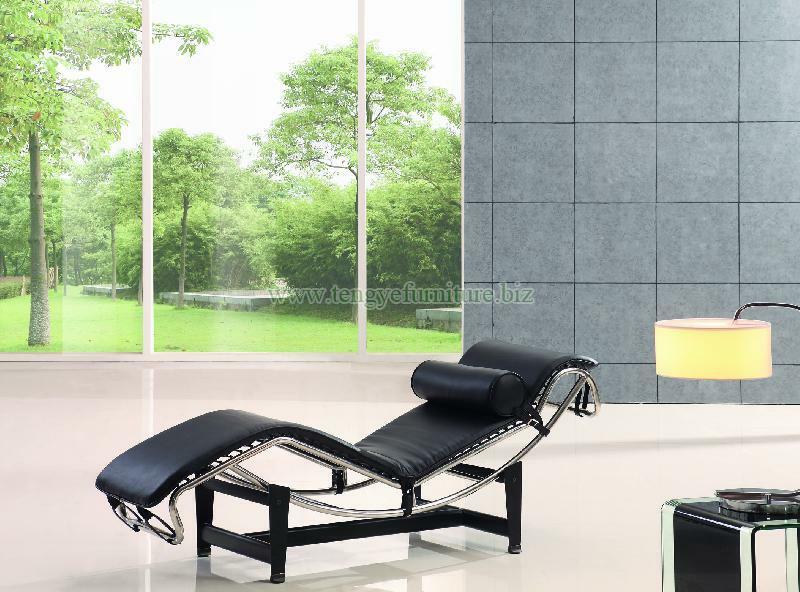 Our Le-Corbusier Chaise Lounge Chair has a seating angle of 135o and seating height 17”.